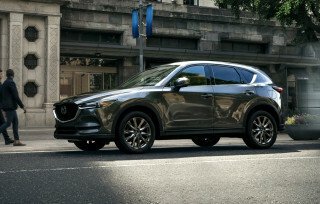 It's become a staple tactic of automotive PR operations: Trickle out one factoid at a time, well in advance of an actual vehicle, and get stories each time. So here's the news: The Ford Transit commercial van to be launched next year will have a diesel engine option. That was the sum total of the news: The vehicle will have an "all-new North American diesel engine option." No size, no power, no torque rating, not even number of cylinders. There will be a diesel. Now you know. The announcement followed, by precisely two weeks, one giving the news that the same vehicle will have a 3.5-liter EcoBoost V-6 engine. And the news last December that it will get gas mileage 25 percent higher than the vehicle it replaces, the ancient Ford E-Series van. We've seen no photos of the vehicle, and if Ford follows true to form, we'll have many more single-fact articles about the Ford Transit before that happens. Ford did pad out the release, however, by pointing out that they now offer fleet buyers a tool to calculate total emissions and costs of different vehicle options. A diesel engine option was to be expected, given that some E-Series models offered one too until 2010. Operators of large fleets with other diesel-powered commercial vehicles prefer to use just a single fuel where possible. At the introduction of the Ford Transit Connect small commercial van three years ago, even some of Ford's hand-picked small business owners told journalists they wanted a diesel option so a Transit Connect wouldn't be the sole gasoline vehicle in their delivery fleets. 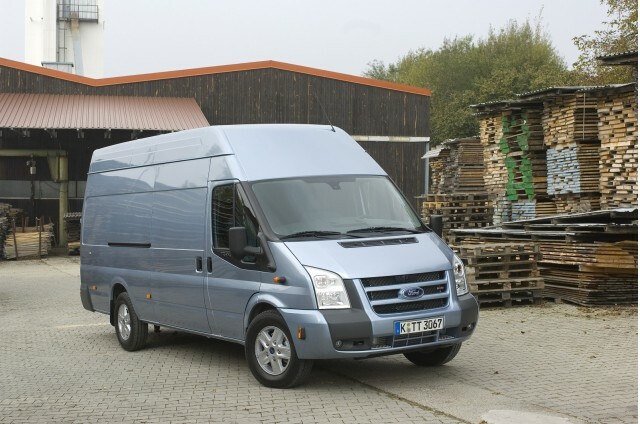 Ford responded that the cost of Federalizing the four-cylinder diesels used in European models would have been too high, likely pushing the price of a diesel Transit Connect over $25,000. 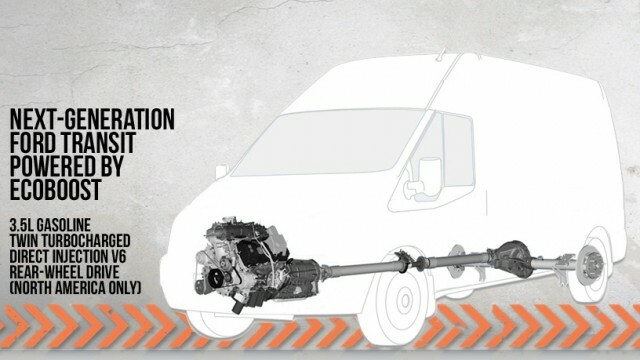 So the smaller Transit Connect (soon to be replaced) sticks solely with a 2.0-liter gasoline four. We have to admit we get annoyed by the dribbles-and-drabbles-of-news strategy from PR folks happy to feed the insatiable appetite for any item to post, however small or inconsequential. It's transparent, it adds little value, and its sole purpose is to get the brand higher in search engines. Perhaps it's meant to inform potential customers, but for commercial vehicles, that's far more likely to happen at the dealer than through general media. 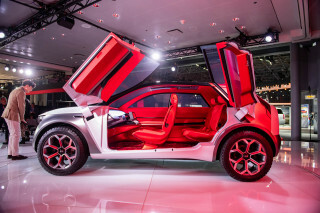 We wish carmakers' PR departments would simply--in the memorable words of a disgruntled journalist sitting through yet another tediously staged reveal extravaganza--"Show us the effing car already!" But color us as guilty as the PR pushers. We wrote the story, didn't we?